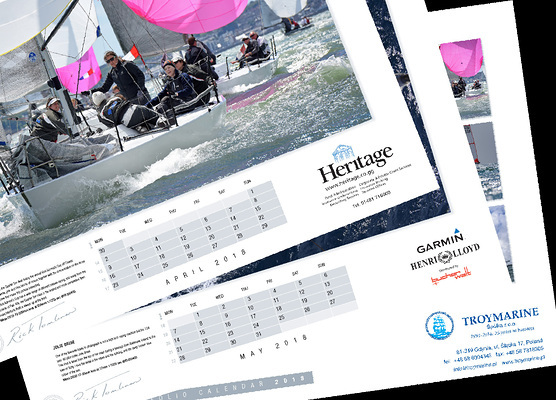 BUSINESS to BUSINESS CALENDARS are an ideal way to promote your business throughout the year - designed to display your company logo and details on every page and provide an effective all-year-round promotion for your company. 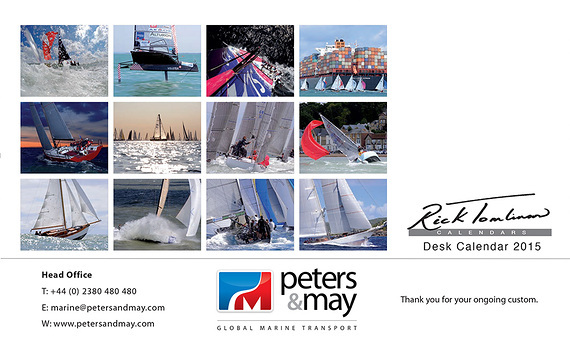 The minimum order is only 25, now in their 30th year, they are sought after throughout the marine world and beyond. 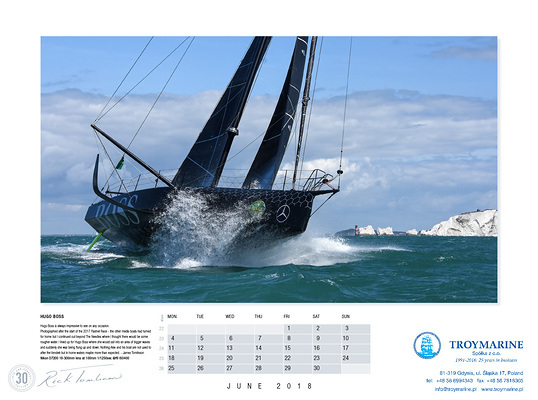 The 31st edition of the highly acclaimed Rick Tomlinson Portfolio Calendar features 12 spectacular images from recent assignments around the world. 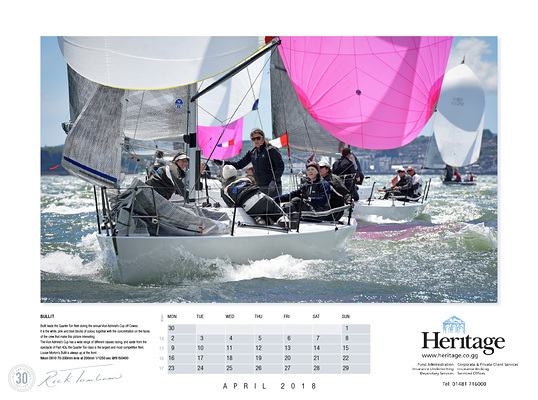 Action and art has always been the the Portfolio calendar theme. 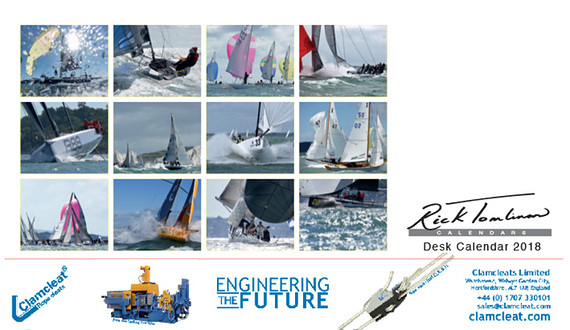 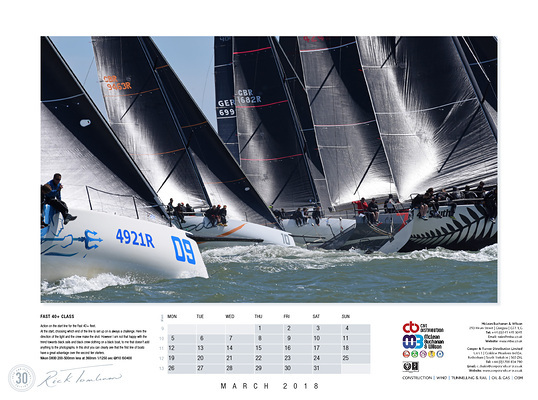 This years pictures include action from the Round the Island Race, Cowes Week and Quarter Tonners. 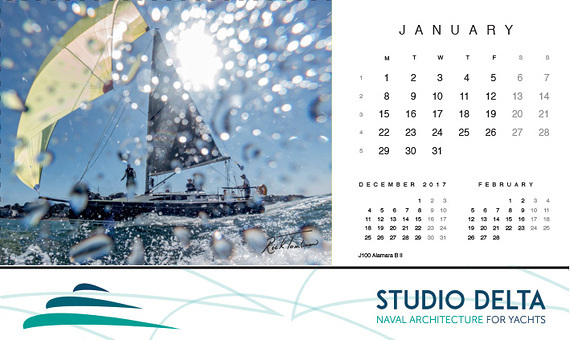 This practical free standing Desk Calendar is great for the home or office. 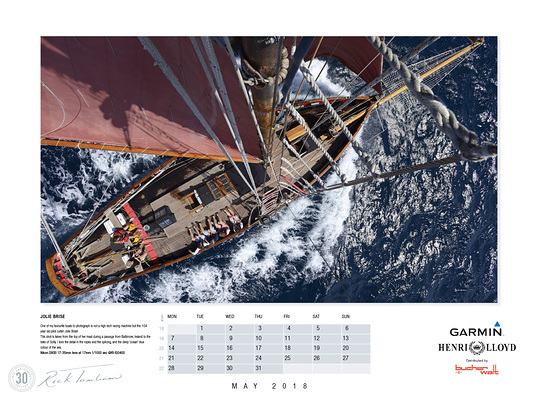 It features 12 different images from the world of sailing. 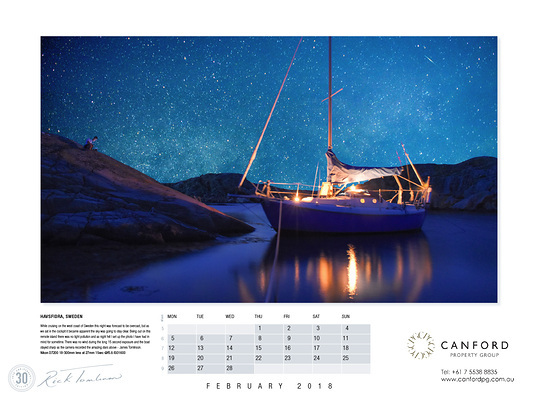 Landscape,tent style, the date grid features the month before and the month to follow.